This is a team entry for 2 people for an axe throwing league. See our LEAGUE OVERVIEW PAGE for everything you need to know about leagues. By signing up a team for the upcoming league cycle, you acknowledge that your credit card will be charged for the full team entry fee plus sales tax. Team registrations may be cancelled for a full refund up to ONE WEEK prior to the first League Monday start time. Within one week of the first League Monday, all team entry fees and sales tax payments are nonrefundable. 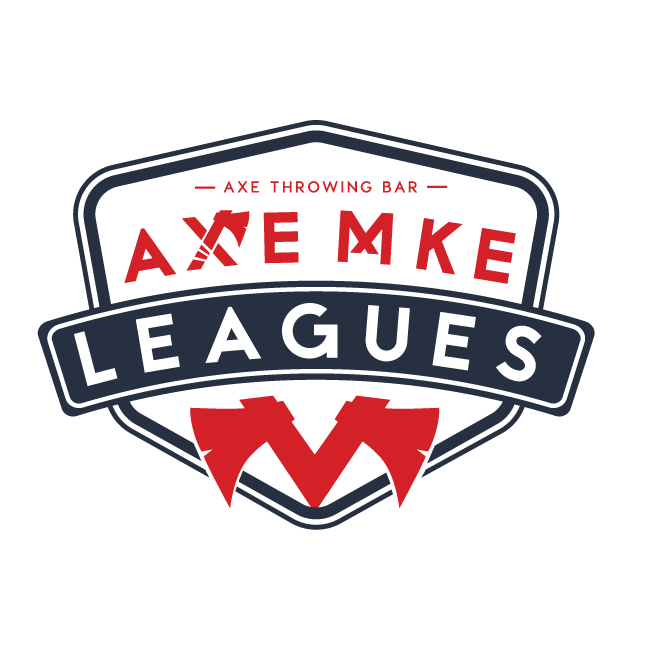 Entry fees cancelled less than one week prior to the first League Monday may be transferred forward for partial or full payment (depending on subsequent cycle entry fees) for a team entry in a future AXE MKE League cycle. Once League play has started, all sales are final and no refunds or payment transfers will be allowed. All league members must be at least 21 years old. All league members must adhere to all rules, policies, and Axe Master/League Commissioner instructions. We reserve the right to refuse service and revoke axe throwing privileges to anyone at any time, with no refunds. All guests must fill out and sign their own Liability Waiver prior to participating. League members will only have to complete this process one time for the duration of league play.